All Special Events are included with Admission! Visit all of the Special Events with a Festival Pass or Annual Membership! 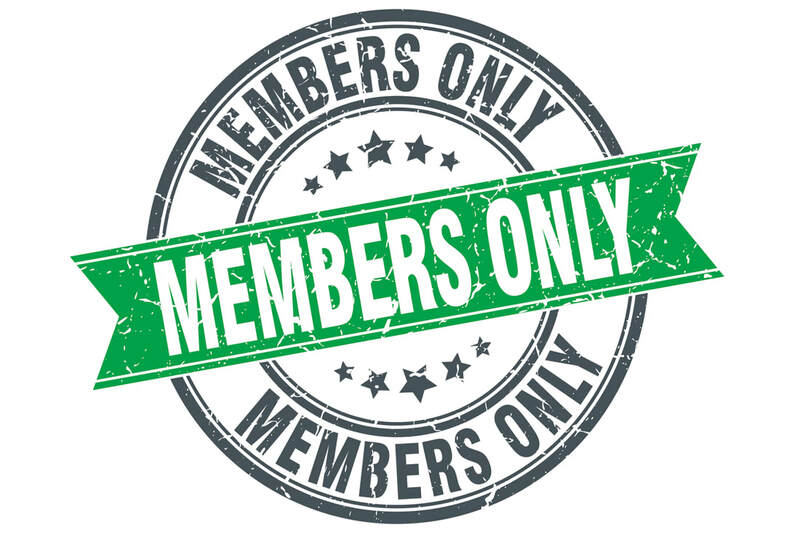 We will be open from 4:00pm to 8:00pm but only for our annual members! Aren't a member yet? Join Today! We will be open from 9:00am to 8:00pm to celebrate our Grand Opening and Spring Break! Babies will be their Smallest Ever!!! Field Trips to the Baby Animal Festival! 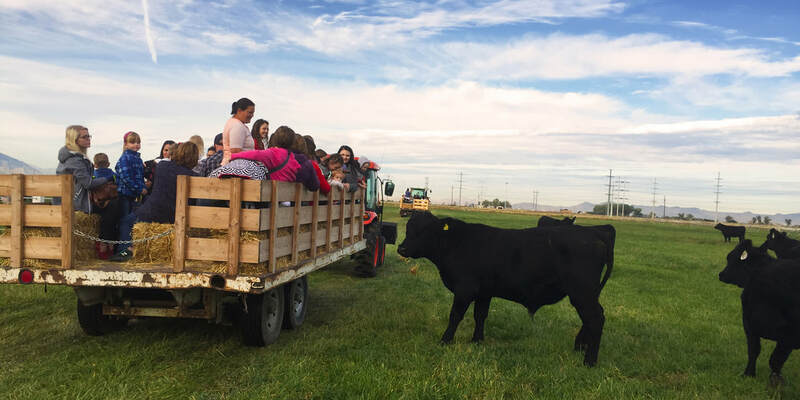 Schools can book class visits to our working Modern Cattle Ranch and Farm. Home School/ Education Groups Day! We are open to Home Schools and other Educational Groups from 9:30am-12:00pm. Due to an injury the Sheep Dog Show had to be cancelled for this time slot. We apologize for any inconvenience. 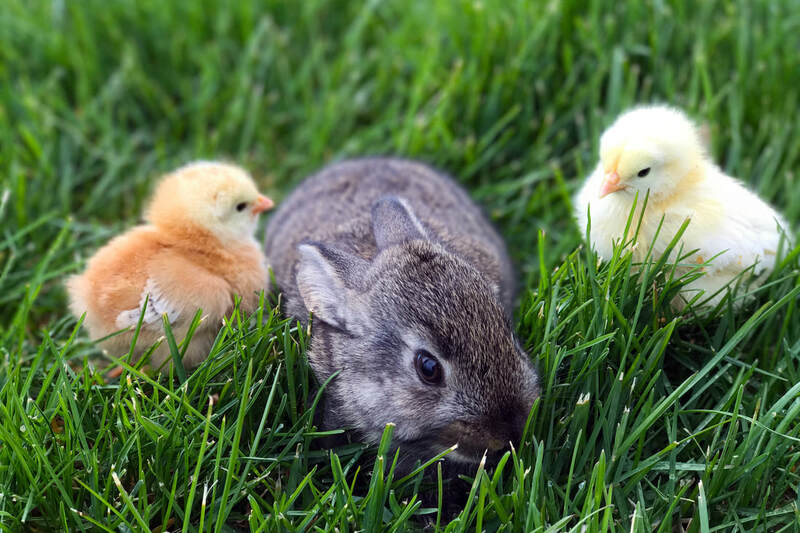 Come gather some eggs to claim your prize! Hunt starts at 10:00am - Bring your own basket or use one of our bags! Registration Required - Reserve Below! Come help plant some trees with this kid friendly activity that years from now they will still remember. Have a church, scout, or school youth group?Come out and visit our babies and play from 6:00pm-8:30pm - only $5.95 per guest. Concessions will be limited or closed. Come meet your favorite Star Wars Heroes from 2:00pm-4:00pm! Attendants to be announced on Facebook closer to the event. 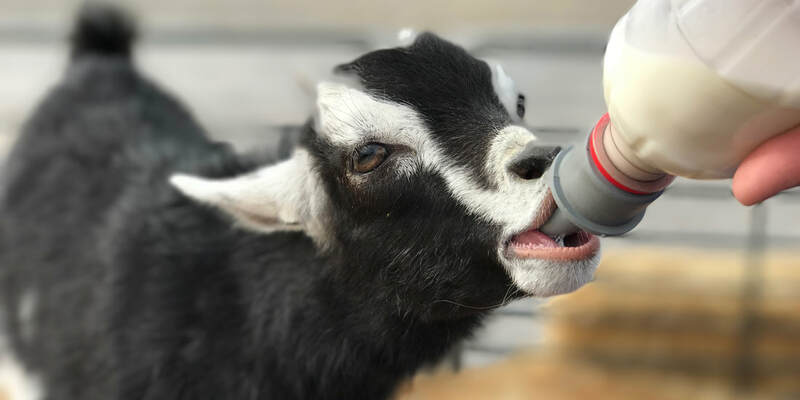 Click Here To Bottle Feed a Baby, Milk a Goat, or Groom a Horse and be part of the show!